What a great weekend it was for sports! Not only did the OKC Thunder sweep the defending champs in the first round of the NBA Playoffs, but Floyd Mayweather also stayed undefeated (43-0!) with his victory against Miguel Cotto. 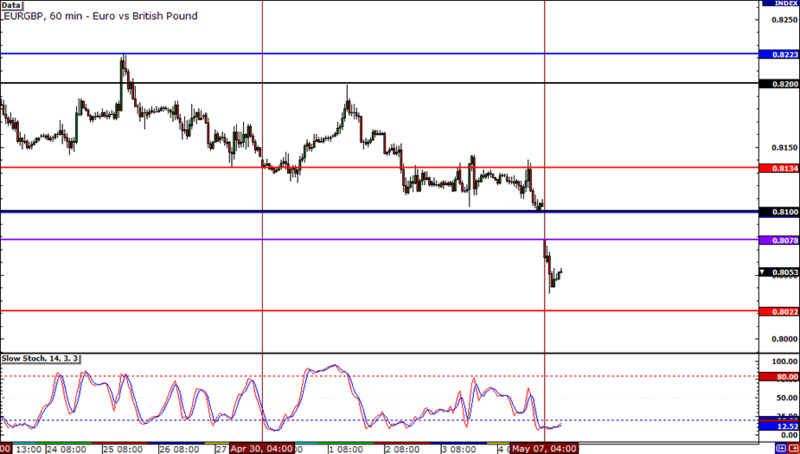 I’ll be watching the area of 104.50 closely as it seems like a nice place to catch the pair on a pullback. It lines up very well with the previous week low (PWL) and last Friday’s close, so I think we could see a bit of interest there. The area around the 103.00 major psychological handle (MaPs) and the bottom weekly ATR (WATR) might also be worth a look as a support level, as this was an area of interest back in early February and late November. 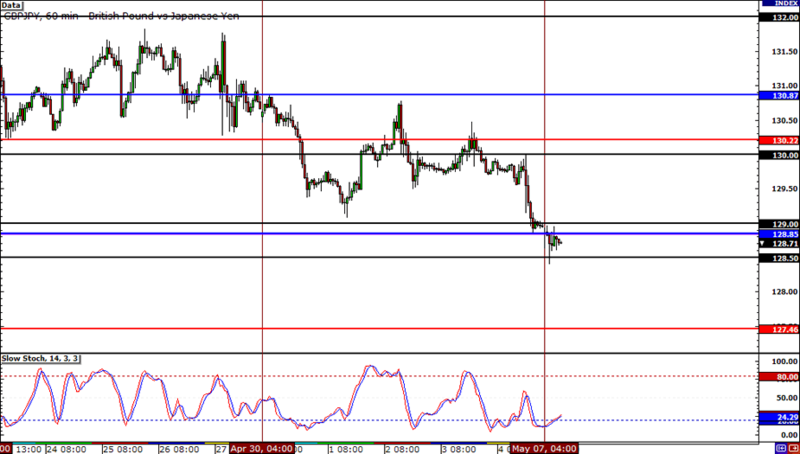 The 129.00 MaPs could be worth a play if you’re expecting a shallow pullback on GBP/JPY. It’s not too far from the weekly open (WO), the PWL, and last Friday’s close, so we could realistically see the market revisit this area. 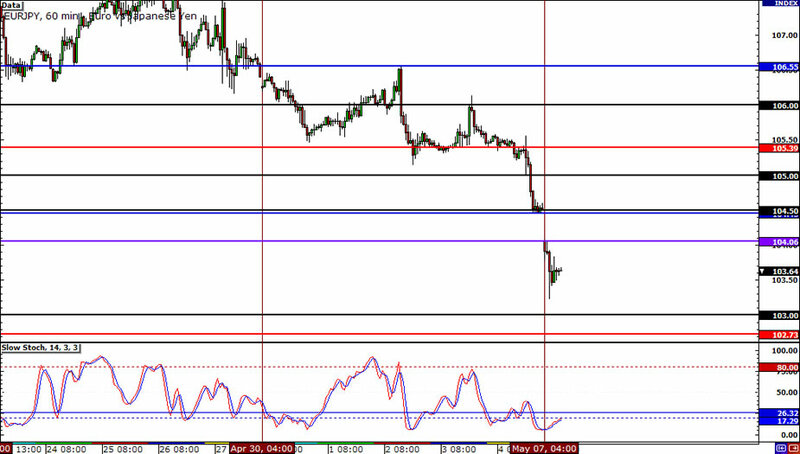 I’ll also be looking for the pair to forge a fresh low beyond 128.50. If you’re hoping for the gap on EUR/GBP to close, then keep your eye on the .8100 handle, as it looks like a very tempting place to short (PWL + MaPs, baby!). But right now, it still seems quite a distance away. The market might not even reach that area, so I’ll also be on the lookout for a shallow retracement around the WO.